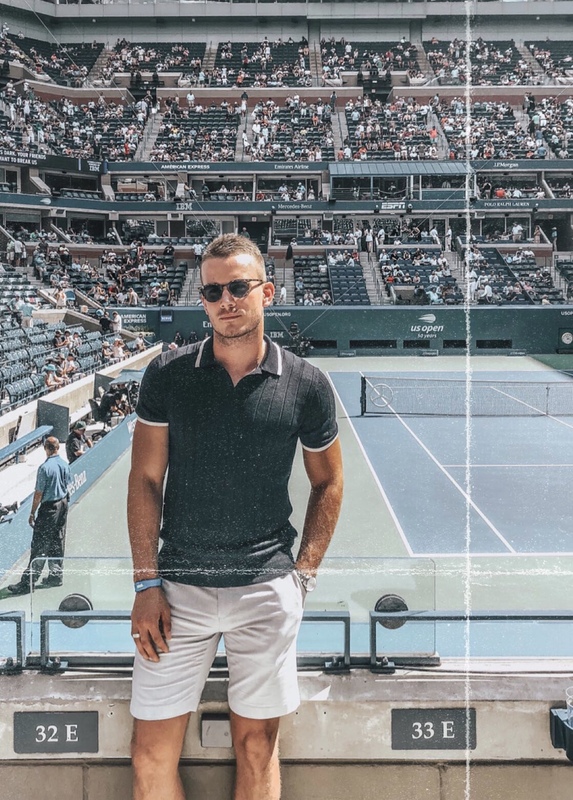 A couple of weeks back I was privileged to be invited along to the world-renowned US Open Tennis Championships with American Express® to experience their five star hospitality first hand and it was a truly memorable day! It was my first time at Flushing Meadows, on the outskirts of NYC and it was rather special from the get go. A searingly warm morning, we were fortunate to have seats in the shade to watch some tennis legends in action. As most of you will know, I’m a huge sports fan and enjoy watching all manner of sporting contests, but watching tennis in the flesh is quite something and the Arthur Ashe stadium (the US equivalent of our Centre Court) very much reminded me of colosseums of old, witnessing two gladiators of the modern day battle it out for the US Open crown. 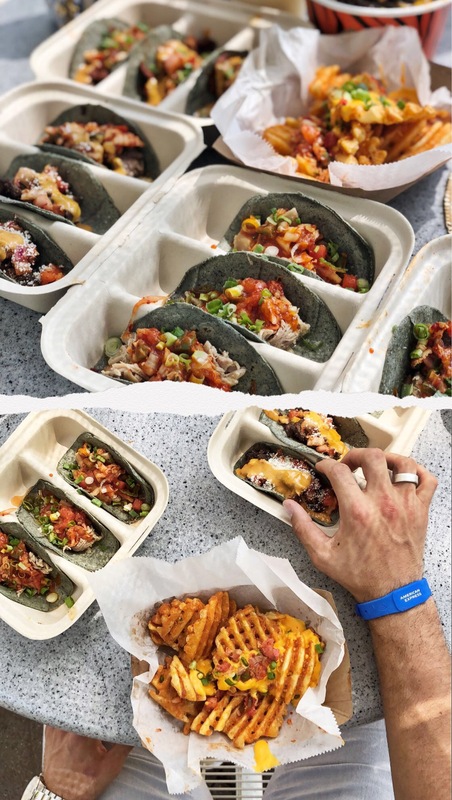 Despite being treated to some amazing hospitality with our tickets, we also wanted to sample some of the food on offer at Flushing Meadows, which has a whole food court of different street food vendors and some seriously tasty grub being served! Payment with a single tap! 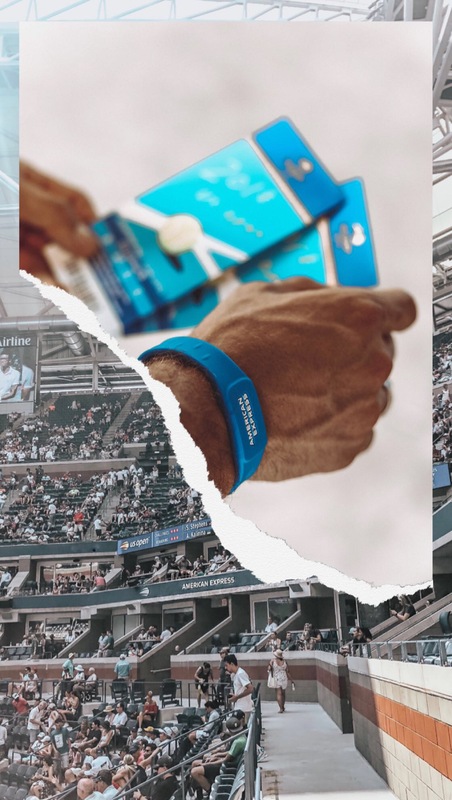 One very nifty gadget available to American Express Cardmembers at the US Open was this AMEX band, allowing for contactless purchases throughout the stadium making things dead easy and much quicker – more time to enjoy the tennis on show and all the amazing food on offer. A special day in a very special City! 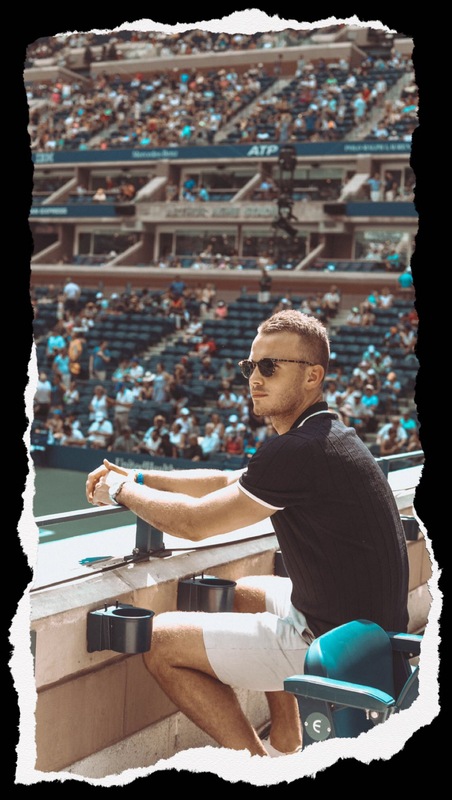 American Express has been a long standing supporter of the US Open Tennis Championships and have recently announced they are an official partner of The Championships, Wimbledon 2019. 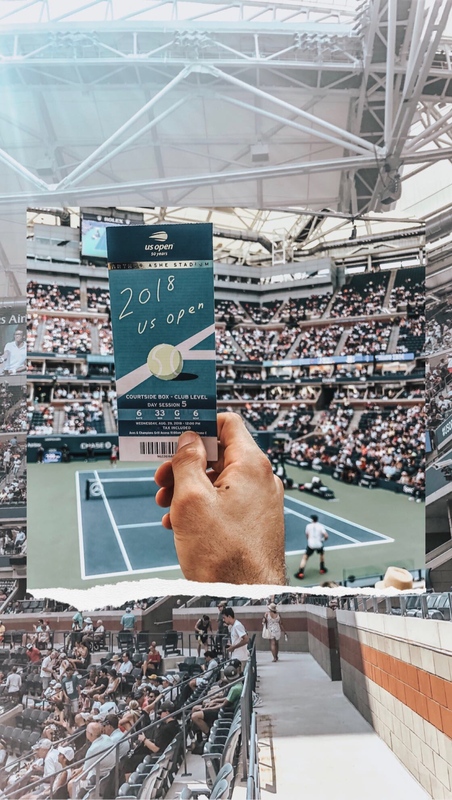 For the first time, American Express Cardmembers have the opportunity to purchase official hospitality at The Championships, Wimbledon 2019, ahead of general release to the public. 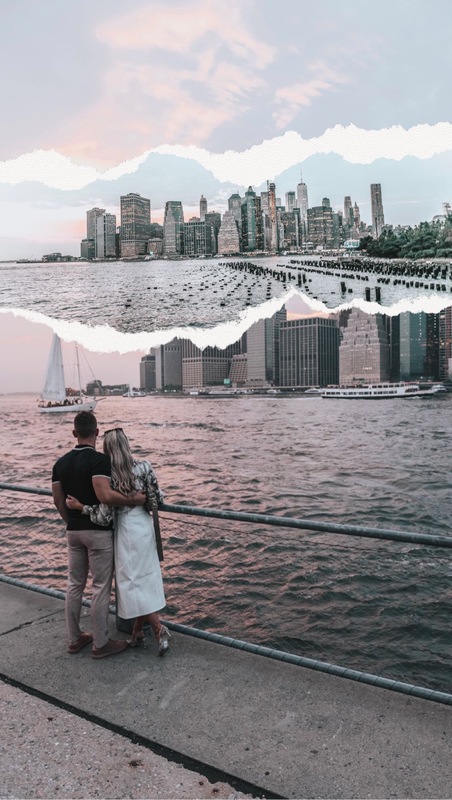 This pre-sale is another example of American Express offering its customers access to sought-after events and experiences. Visit www.keithprowse.co.uk/americanexpress for full details on the pre-sale packages exclusively available for eligible American Express Cardmembers to purchase for The Championships, Wimbledon next Summer. Who’s your outside bet for Wimbledon next year? Will you be attending? AMERICAN EXPRESS SERVICES EUROPE LIMITED HAS ITS REGISTERED OFFICE AT BELGRAVE HOUSE, 76 BUCKINGHAM PALACE ROAD, LONDON, SW1W9AX, UNITED KINGDOM. 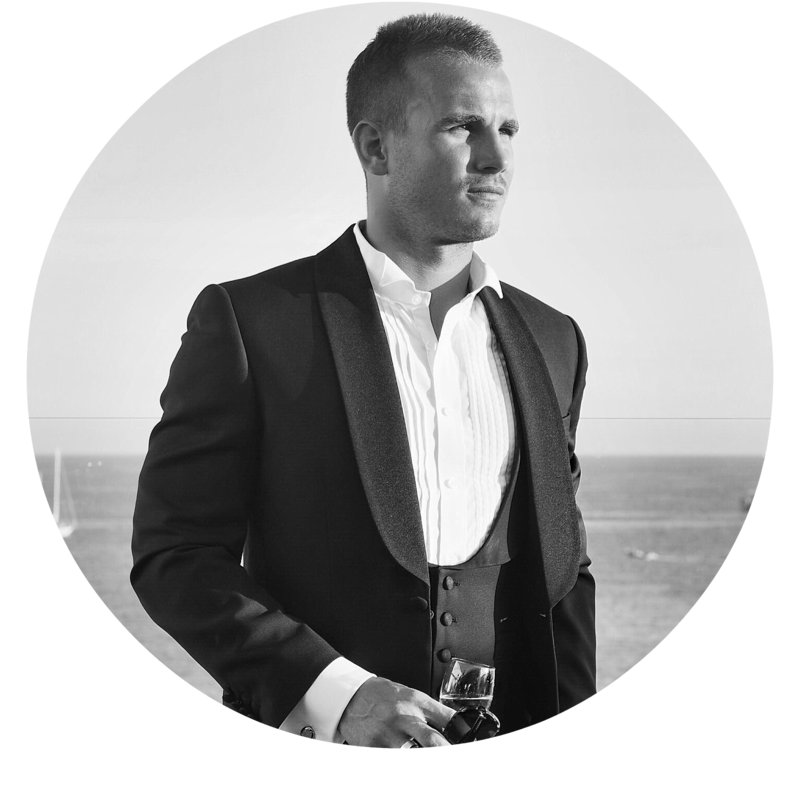 IT IS REGISTERED IN ENGLAND AND WALES WITH COMPANY NUMBER 1833139 AND AUTHORISED AND REGULATED BY THE FINANCIAL CONDUCT AUTHORITY.